В последние дни старого года, я пристально изучала списки бестселлеров России, Испании, Франции, Англии и Америки и выбрала несколько книг, которые обязательно прочитаю в этом году. о чем: Reclusive author Vida Winter, famous for her collection of twelve enchanting stories, has spent the past six decades penning a series of alternate lives for herself. Now old and ailing, she is ready to reveal the truth about her extraordinary existence and the violent and tragic past she has kept secret for so long. Calling on Margaret Lea, a young biographer troubled by her own painful history, Vida disinters the life she meant to bury for good. 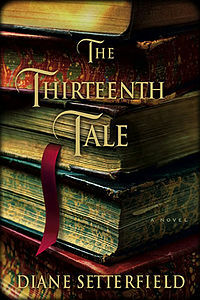 Margaret is mesmerized by the author’s tale of gothic strangeness — featuring the beautiful and willful Isabelle, the feral twins Adeline and Emmeline, a ghost, a governess,a topiary garden and a devastating fire. Together, Margaret and Vida confront the ghosts that have haunted them while becoming, finally, transformed by the truth themselves. 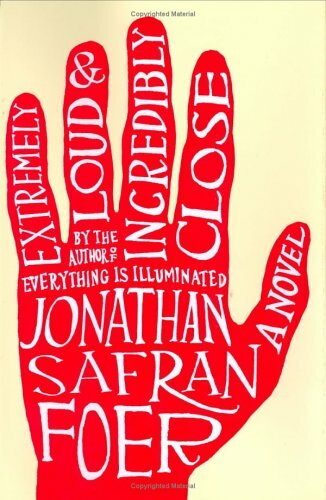 Далее – Extremely loud and Incredibly close by Jonathan Safran Foer -Трогательная история про девятилетнего мальчика, потерявшего отца во время терракта 9/11. Истории канадской писательницы Alice Munro. 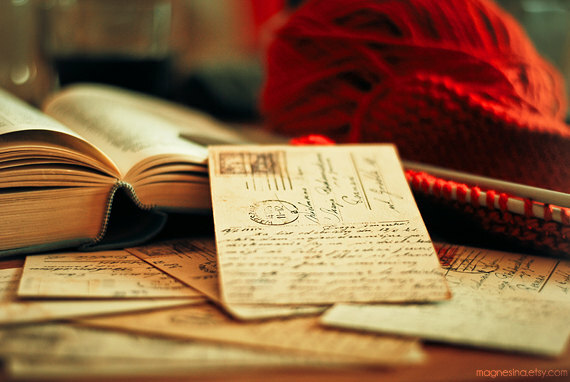 Например, сборник Dear Life. 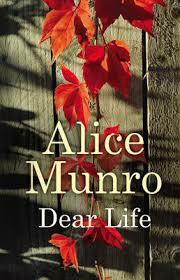 In story after story, Alice Munro illumines the moment a life is forever altered by a chance encounter or an action not taken, or by a simple twist of fate that turns a person out of his or her accustomed path and into a new way of being or thinking. И две первые книги афганского писателя Khaled Hosseini – The Kite Runner и A thousand splendid suns. Он хоть родом и из Афганистана, но уже много лет живет в США и пишет на английском. The Kite Runner: The unforgettable, heartbreaking story of the unlikely friendship between a wealthy boy and the son of his father’s servant, The Kite Runner is a beautifully crafted novel set in a country that is in the process of being destroyed. It is about the power of reading, the price of betrayal, and the possibility of redemption; and an exploration of the power of fathers over sons—their love, their sacrifices, their lies. 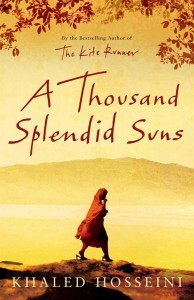 A thousand splendid suns: Born a generation apart and with very different ideas about love and family, Mariam and Laila are two women brought jarringly together by war, by loss and by fate. As they endure the ever escalating dangers around them-in their home as well as in the streets of Kabul–they come to form a bond that makes them both sisters and mother-daughter to each other, and that will ultimately alter the course not just of their own lives but of the next generation. 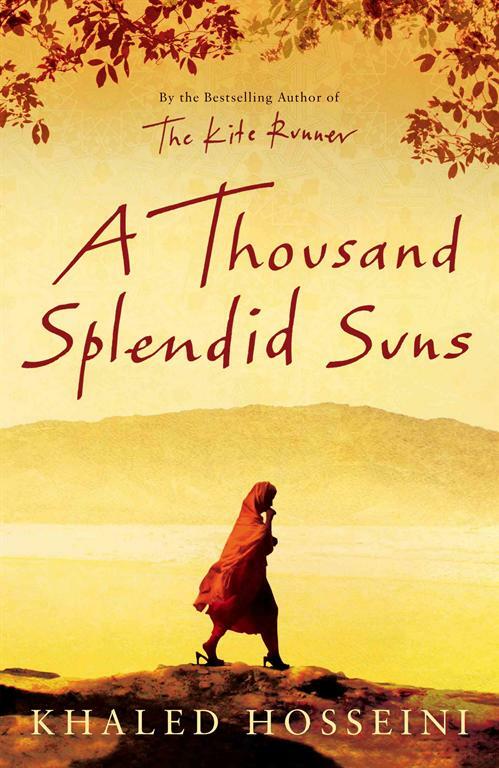 With heart-wrenching power and suspense, Hosseini shows how a woman’s love for her family can move her to shocking and heroic acts of self-sacrifice, and that in the end it is love, or even the memory of love, that is often the key to survival. 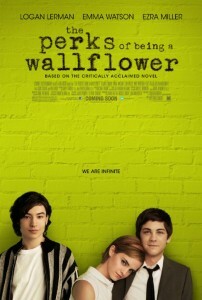 Возможно прочитаю, а может даже и фильм посмотрю, снятый по книге The Perks of being a wallflower (переведенный на русский как “Хорошо быть тихоней”). Говорят, что это новый “Над пропастью во ржи”. Также хотелось бы найти первый роман Jojo Moyes Sheltering rain. Если не найду – у меня есть Me before you, The last letter from your lover и Honeymoon in Paris. 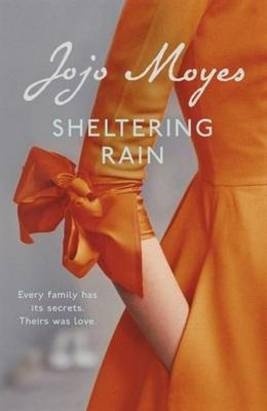 Sheltering rain: Estranged from her mother since she ran away from her rural Irish home as a young woman, Kate swore an oath that she’d always be a friend to her daughter, Sabine. But history has a way of repeating itself, and Kate now faces an ever-widening chasm between herself and her daughter. With Sabine about to make her own journey to Ireland to see her grandmother, Kate is left wondering how they ever made it here, and what she can do to close the gap between them.For Joy, seeing her granddaughter is a dream come true. After the painful separation from Kate, she’s looking forward to having time with Sabine. Yet almost as soon as the young woman arrives, the lack of common ground between them deflates her enthusiasm. And when Sabine’s impetuous, inquisitive nature forces Joy to face long-buried secrets from her past, she realizes that perhaps it’s time to finally heal old wounds. Все перечисленные в этом посте книги можно скачать в документах группы вконтакте.